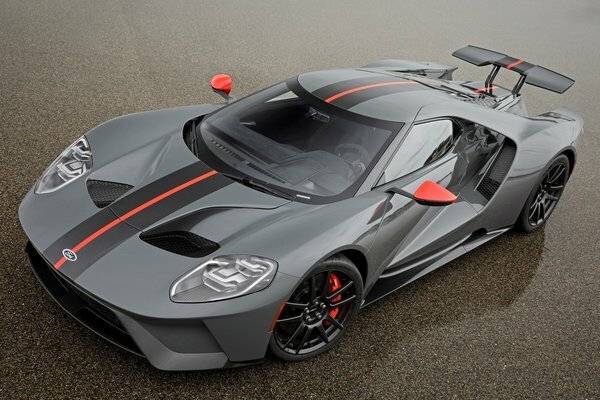 The Ford GT Carbon Series will be shredding tracks soon as the lightest of the road-going Ford supercars - and unlike its sibling racer, it will want to be driven home after time sheets are collected. The new limited-edition model drops nearly 40 pounds with a host of lightweighting innovations such as carbon fiber wheels, a titanium exhaust, titanium lugnuts and a polycarbonate rear hatch with additional venting. Ford engineers added just enough conveniences - air...Read.